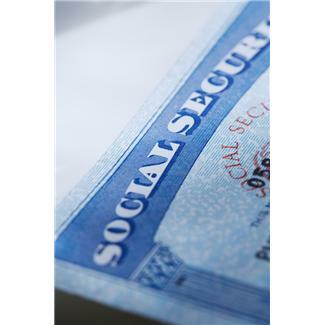 In order to understand social security a little better, it’s helpful to take a step back in time to see why it was established and how it has helped Billions of Americans overcome poverty. During the Great Depression, poverty rates among senior citizens reached 50%. With the famous crash of 29, many retirees’ live savings were completely lost. Not many Americans were left unharmed but for those unable to physically work, times were harder and hope was low. The Social Security Act was established in 1935 first as a self-financing program that would collect payroll taxes from workers which would then be paid out in benefits to retirees. President Roosevelt signed the Act on August 14, 1925 and become the first president to advocate federal assistance for the elderly. During those early years, debates centered on how the program’s benefits should be funded: While one side thought the funding should be contributions that workers make themselves over the course of their careers, others argued for those who were already into their careers at the time of the program’s implementation and would be at a great disadvantage. Despite some disagreements, Millions of Americans depend on Social Security today. For many, it is their primary source of retirement income. For others, it is an important supplement to pensions and personal savings. But one thing is for sure- Social Security has been a great step in helping our country’s elderly. To learn more about social security and how you can fully optimize your benefits, please contact me at dmcmurryiic@msn.com or visit my website: http://www.integratedinsuranceconcepts.com/index.html. By Doug McMurry, Integrated Insurance Concepts, LLC in financial services, social security, social security benefits on May 24, 2013 .